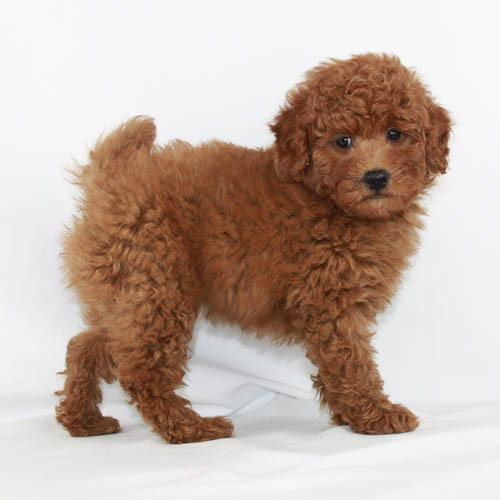 As licensed, ethical, and committed breeders of purebred Teddy Bear Poodle puppies, we love sharing our passion for these wonderful animals with others. 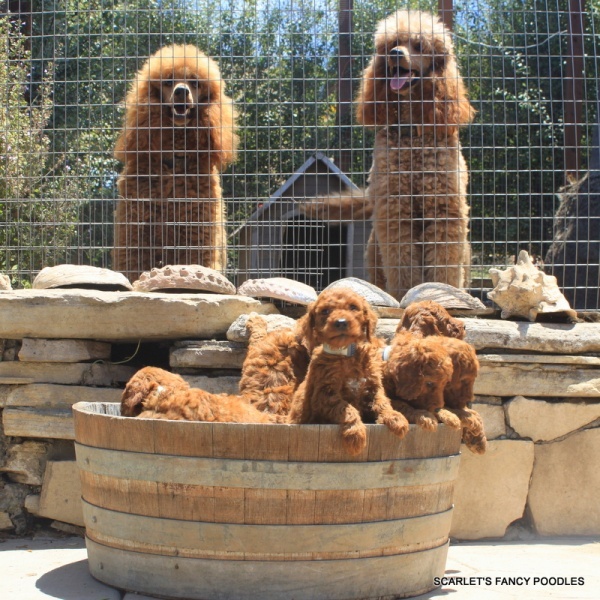 Our family has raised Poodles for nearly 60 years on our old-fashioned ranch in California, which we find to be a very good environment to care for and raise our moms, dads, and precious puppies. 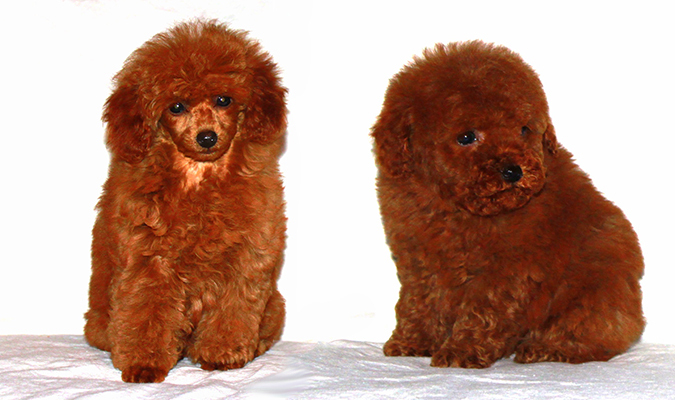 We go to great lengths to acquire excellent parents, bred from AKC red Champions lines, many for at least five generations. 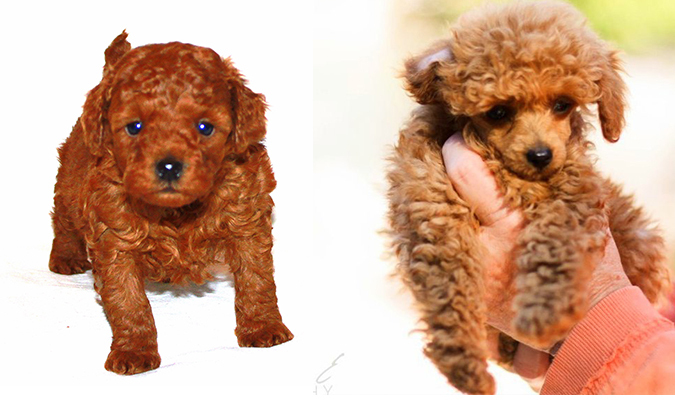 We genetic test our parents to ensure puppies are born with excellent health, temperament and beauty. 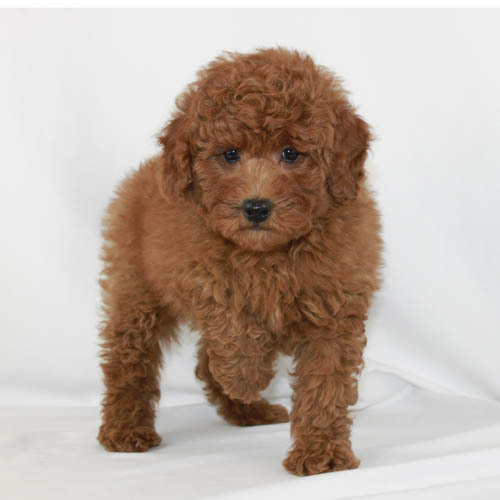 We love our toy, miniature and moyen poodle puppies and we are willing to do whatever we can to ensure they make wonderful additions to your family. 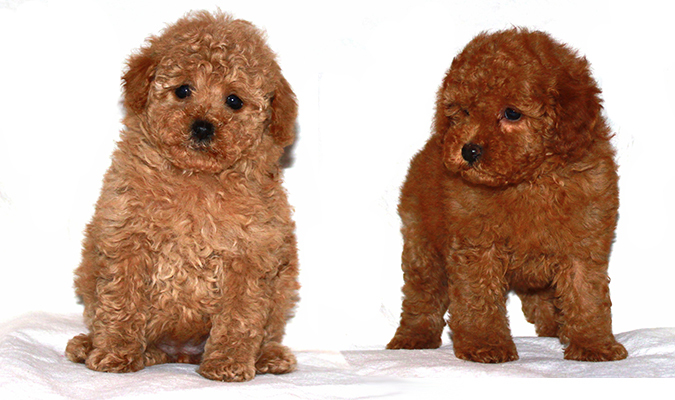 We strive to help you understand our process of selecting and delivering AKC Poodle puppies to prospective owners. 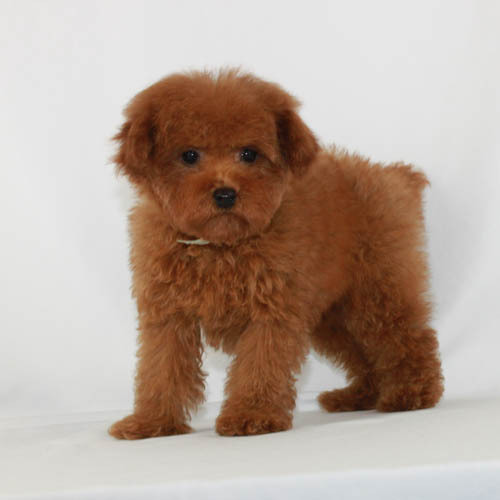 That’s why we have created our Start Here guide, which outlines our processes as well as our commitment to both you and our Toy Poodle puppies for sale. 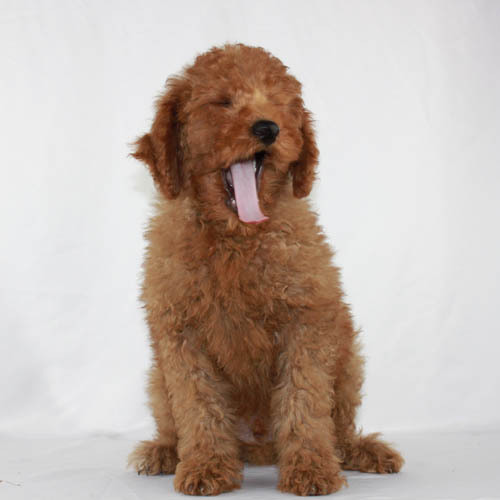 We want to ensure a perfect fit between these wonderful pets and their new owners, and we take this process very seriously. 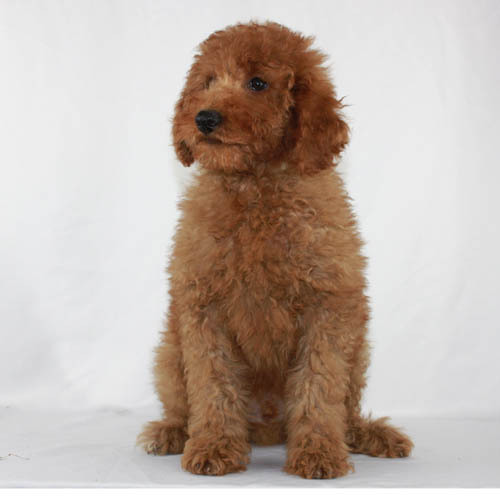 When you get the confirmation that you are qualified owners, you will also receive an explanation of how Our Process works. 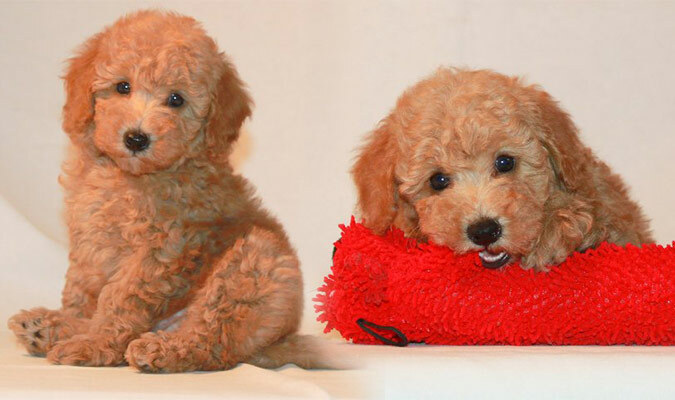 Reserving a puppy is $300 that goes toward the purchase of your puppy. 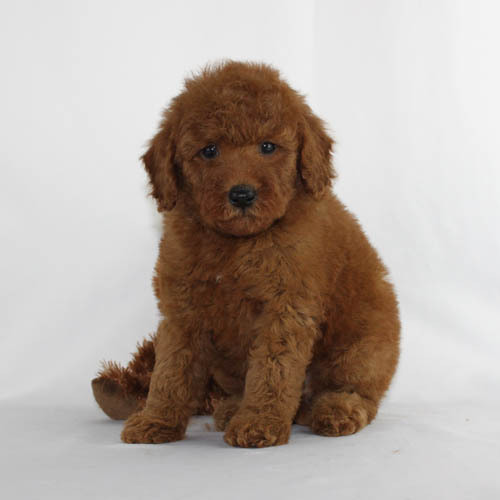 If you are interested in placing a reservation on a puppy we will send you a Link and PW for you to be able to send your reservation. 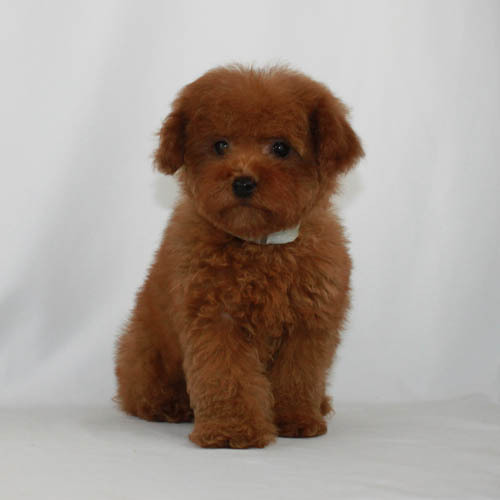 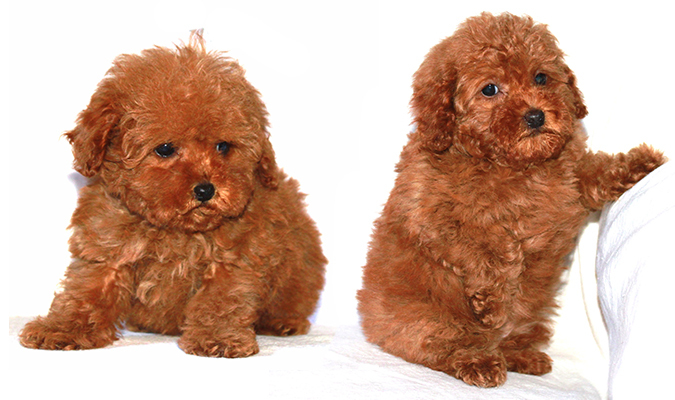 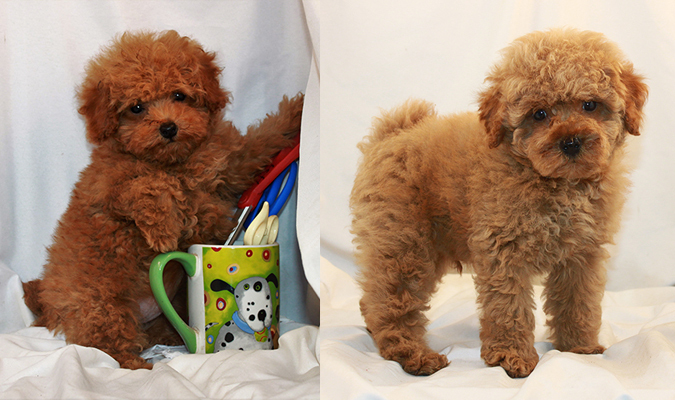 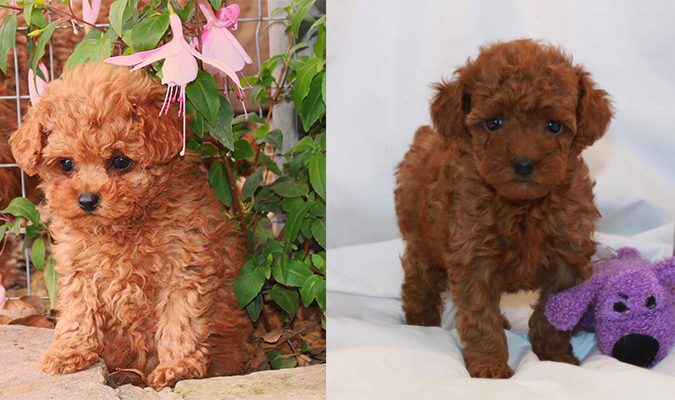 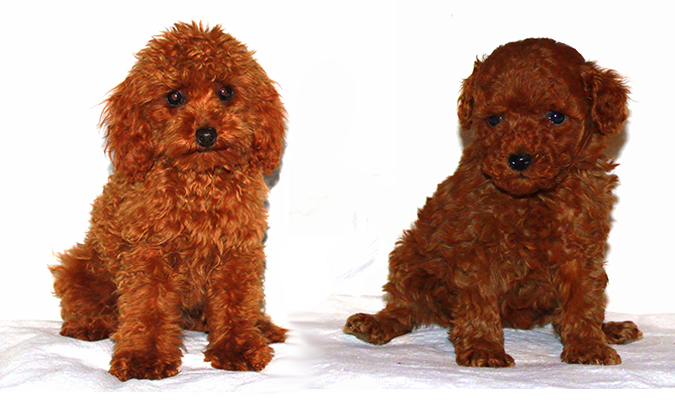 We welcome your inquiries and interest in our Red and Apricot Poodles, and we hope your home will welcome one of our puppies very soon.